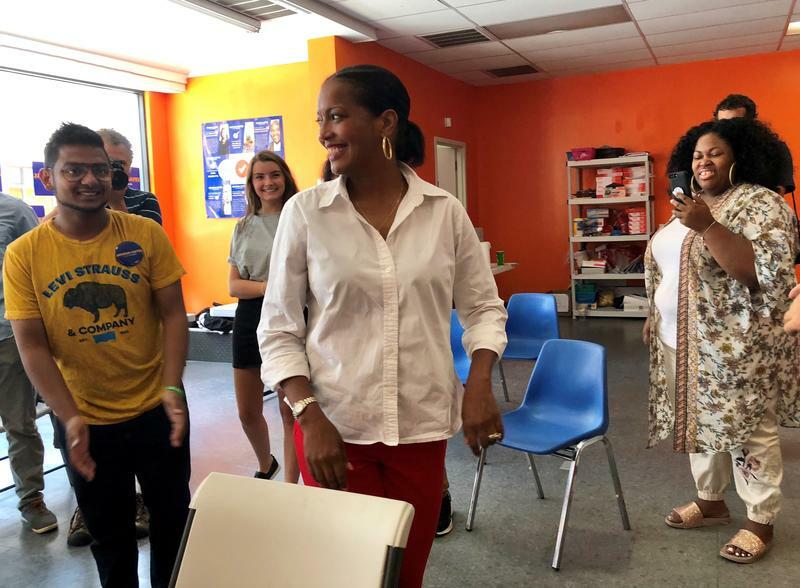 Jahana Hayes, former National Teacher of the Year, thanks young volunteers at her campaign headquarters in Waterbury, Conn. Hayes visited with "Students For Hayes" the day after her Democratic primary win in the 5th Congressional district race. “Jahana Hayes, row B!” Zack, 16, called out in front of John F. Kennedy High School in Waterbury, Conn.
“Row B!” added Gillian, 17. 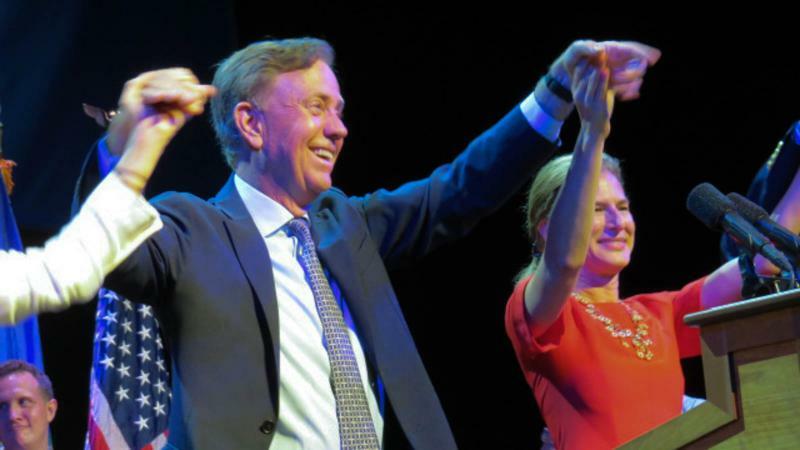 The Petrarcas spent hours outside the Kennedy High polling precinct on Tuesday, the day of the Connecticut primary, flashing campaign signs and offering free pizza to whoever wanted it. Hayes was a star educator here — her students, she has said, inspired her run for Congress. Near the Kennedy gymnasium where voters cast ballots, there is still a wall display honoring Hayes’ 2016 National Teacher of the Year award. Now a coalition of young people, Students for Hayes, wants to help send her to Washington to represent Connecticut’s 5th District. 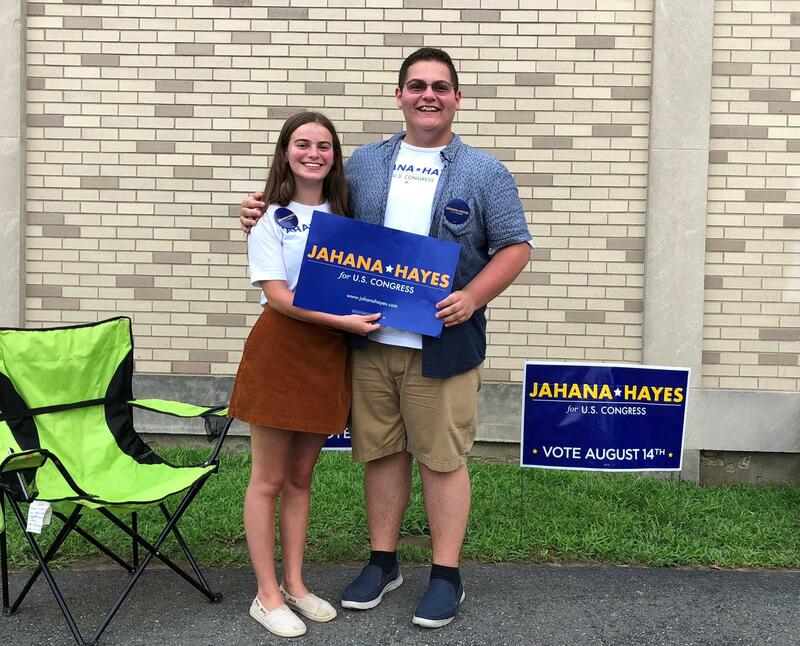 Teenage siblings Gillian and Zack Petrarca campaign on Primary Day for Democrat Jahana Hayes, candidate for Connecticut's 5th Congressional District seat. The Petrarcas stood outside the polling precinct at Waterbury's John F. Kennedy High School, where Hayes was National Teacher of the Year. “Yeah, we even had someone that was like 9 years old phone-banking for her,” Gillian Petrarca said. That 9-year-old boy called more than 400 potential voters, according to Hayes’ campaign. On Tuesday night, after winning the Democratic nomination over party-endorsed candidate Mary Glassman — a veteran of Connecticut politics — Hayes gave praise to her young helpers. “My Students For Hayes were the fuel in this car!” Hayes said. 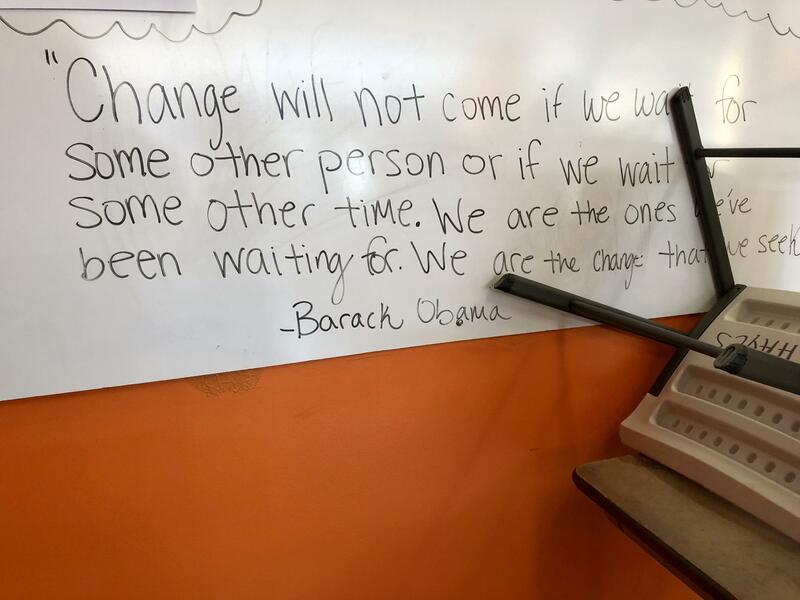 The next day, several members of Students For Hayes helped stack chairs at campaign headquarters in Waterbury. Hayes, appearing stunned over her big primary win, said they needed to clear out because their lease was expiring that day. Still up in the Bank Street office was the “selfie wall” where campaign supporters could take photos to post on social media. A scene from Jahana Hayes' campaign headquarters, the day after the Democratic primary. Well over a hundred young people helped out on her campaign, Hayes said Wednesday, although a smaller, core group assisted on a daily basis. Hayes said she got a wave of volunteers after her first campaign ad went viral on the internet, gaining more than 7 million views. 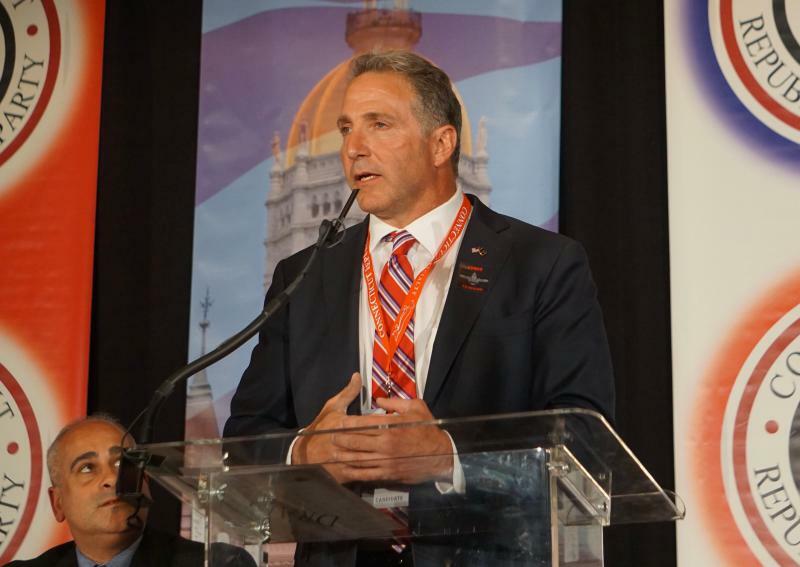 In the general election, Hayes is up against Republican Manny Santos, former mayor of the city of Meriden, for Connecticut’s 5th district House seat. Santos won the GOP primary Tuesday.